We put 3D surface modeling and a wide field of practical experience to work for you. We have assembled what we feel is the most efficient and effective UG crew available. 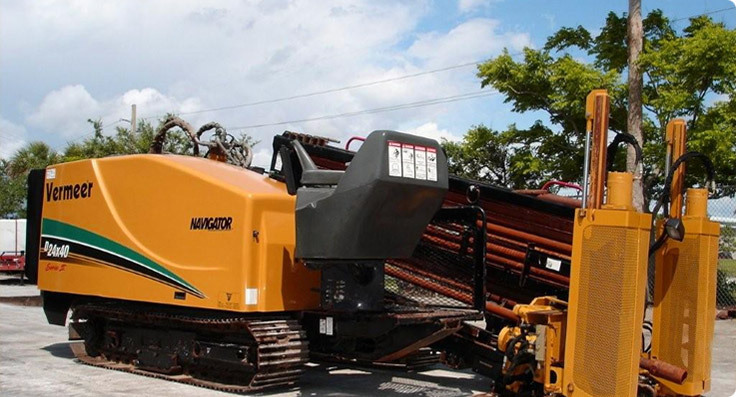 HDD is an efficient alternative to trenching for the installation of underground services. Total Plumbing & Heating, Ltd., a Minority and Women Business Enterprise (M/WBE) has been serving Rockford and the Northern Illinois region since 1975. 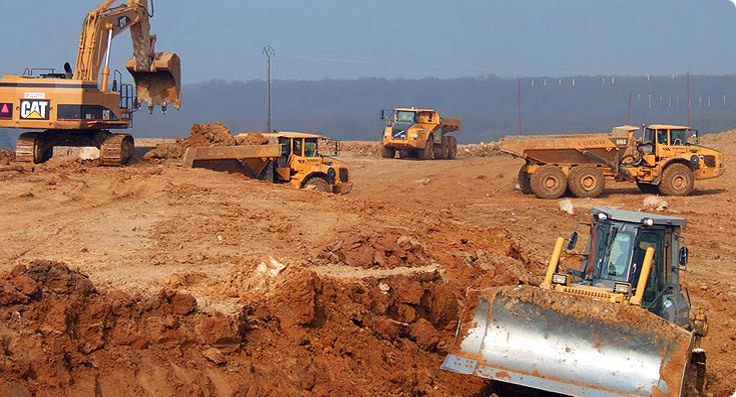 The Total Excavating division of Total Plumbing was started 2000 to satisfy the site excavation and underground needs of our clients. Since our incorporation we have worked with a variety of clients to deliver quality construction services always on time and on budget. 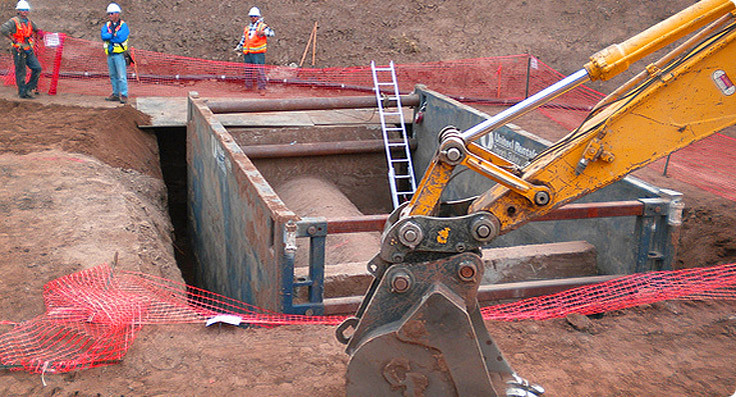 Our residential and commercial plumbing and HVAC teams often work in tandem with our site excavation and underground team. Our flexibility and organization mean that no job is too big or too small. 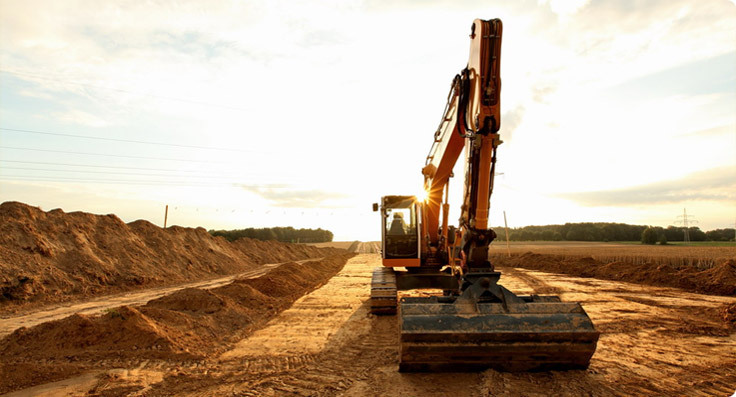 You will quickly see in working with Total Excavating that our standard of using the latest technology and equipment in the industry starts at pre-bid and streams right into our field operations. 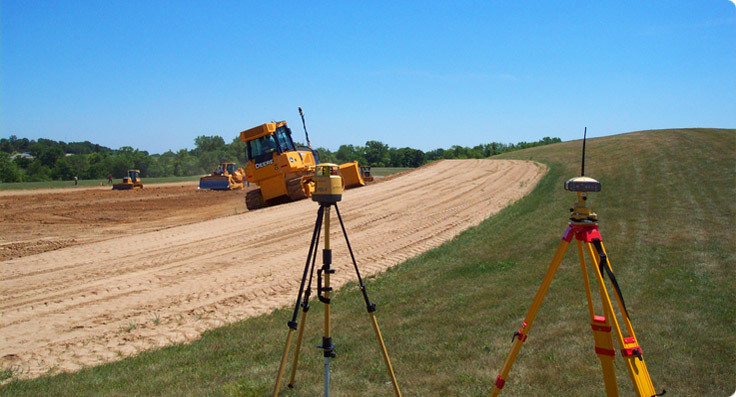 Beginning with the estimating process we utilize the most cutting edge earthwork software allowing us to generate data that accurately represents the site conditions before and after construction. This also provides the client with realistic and economic pricing information for evaluation. 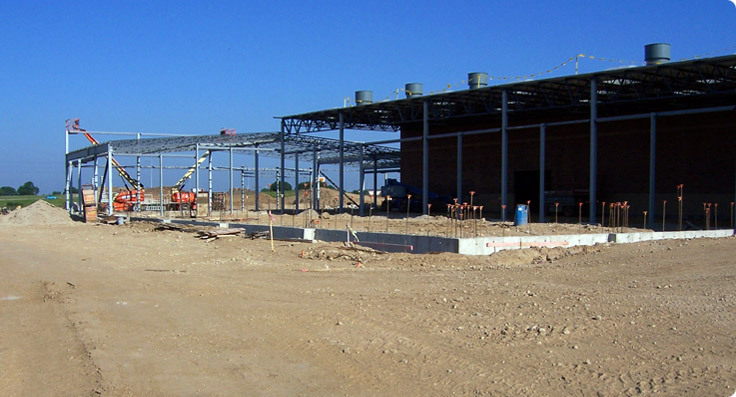 We proudly maintain our project history as well as our relationships with our vendors. Our goal is to respond quickly in the field in order to deliver your development on time and on budget.